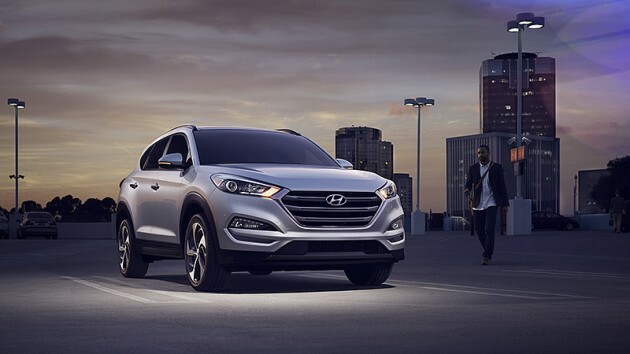 The 2016 Hyundai Tucson is a reasonably priced compact SUV, sporting an MSRP of $22,700 for the standard edition and is loaded with numerous safety and convenience features to enhance the driving experience. The 2016 Hyundai Tucson comes with multiple engine choices and includes Active ECO System technology to aid fuel efficiency. The third-generation Tucson also includes the latest technology, such as an integrated Bluetooth hands-free phone system and an available touchscreen navigation system with a rearview camera. 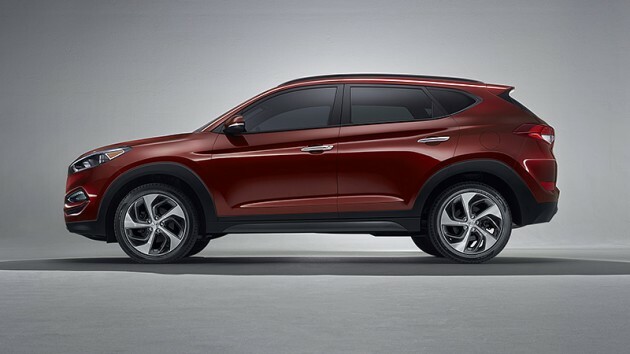 The 2016 Hyundai Tucson is offered in four trim levels: SE, Eco, Sport, and Limited. 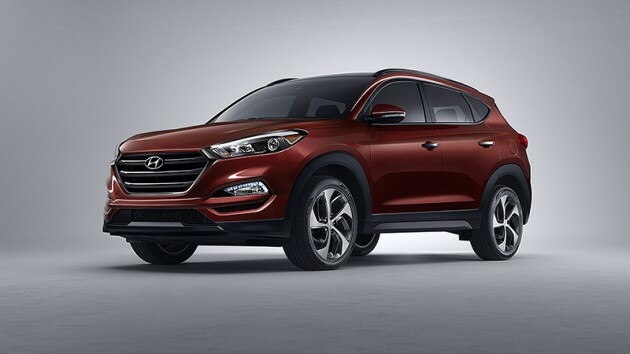 What’s New for the 2016 Hyundai Tucson? The 2016 Hyundai Tucson marks the debut of its new third-generation design, which features a larger and more comfortable cabin, as well as technology upgrades over last year’s model. The 2016 Hyundai Tucson also features a redesigned multi-link rear suspension that promises a more relaxed trip when it’s time to buckle up. On the exterior, the 2016 Hyundai Tuscon features a more aggressive appearance than last year’s model because of its boldly designed rims and forward-raking wheel arch design. This Tucson also features an available twin, bevel-cut chrome exhaust tips and LED lighting system. The standard edition 2016 Hyundai Tucson comes with a 2.0-liter four-cylinder engine good for 164 horsepower and 151 lb-ft of torque. 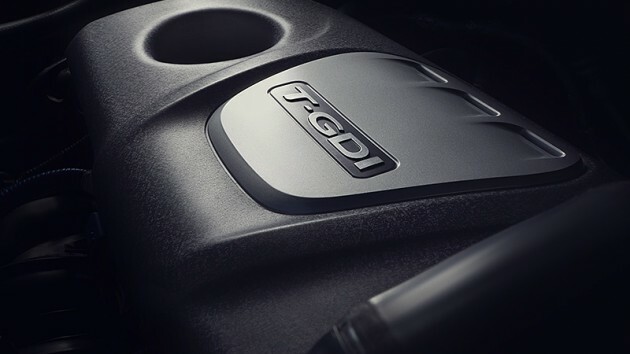 The standard edition model also features a six-speed automatic transmission with SHIFTRONIC® and Active ECO System. The Eco, Sport, and Limited trims sport a more powerful 1.6-liter inline four-cylinder turbocharged engine, which produces 175 horsepower and 195 lb-ft of torque. The advanced trims features a seven-speed EcoShift® Dual Clutch transmission. 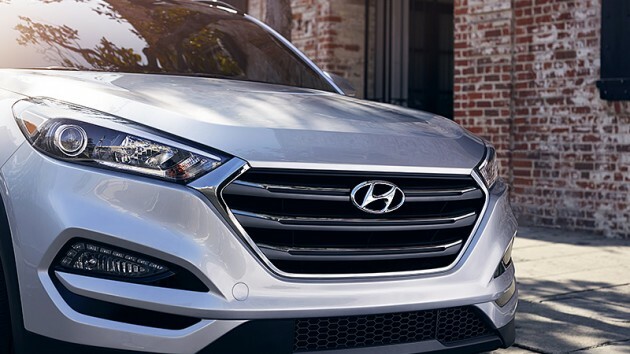 Equipped with Active ECO System technology to improve efficiency, the 2016 Hyundai Tucson features respectable fuel economy, especially for a compact SUV. The 2.0-liter inline four-cylinder engine is good for 23 mpg in the city and 31 mpg on the highway, while the 1.6-liter inline four-cylinder turbocharged engine on the Eco trim can keep the Tucson going for an impressive 26 mpg in the city and 33 on the highway. The third-generation Tucson is made with 32% more high-strength steel than the second-generation model, which allows for better handling and overall driving experience. The interior of the 2016 Hyundai Tucson is more spacious and comfortable than ever before, featuring 31 cubic feet of cargo space; if you fold down the rear seats, that measurement improves to 61.9 cubic feet of cargo space. 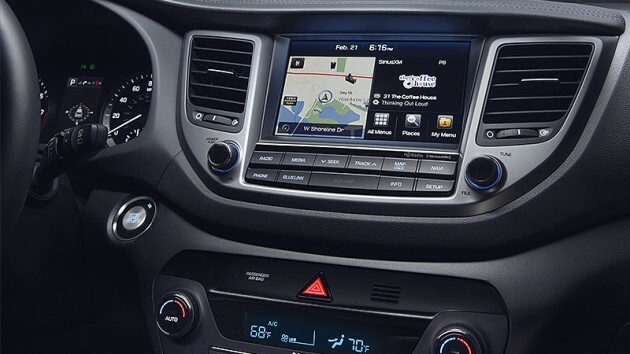 The Hyundai Tucson also comes with an optional 8-inch color touchscreen navigation system with NavTraffic. 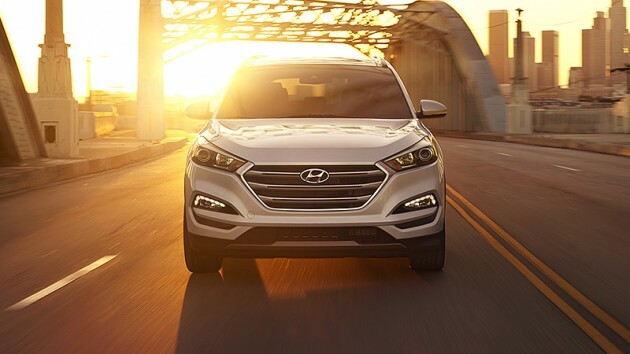 The 2016 Hyundai Tucson comes standard with a rearview camera and also offers available Lane Departure Warning, Blind Spot Detection, and Automatic Emergency Braking with Pedestrian Detection. Additionally, the 2016 Hyundai Tucson features Blue Link Connected Care, which can notify Hyundai’s response center of your location if you get in an accident so it can send emergency personnel.